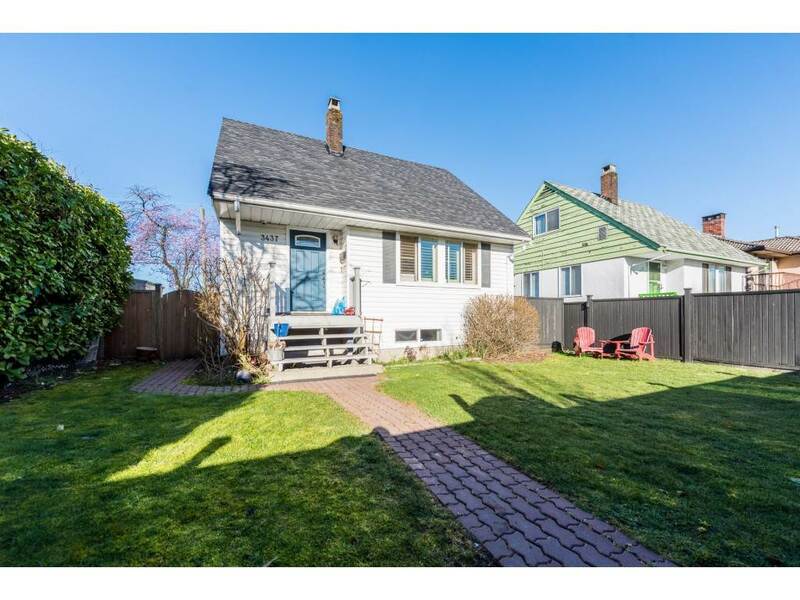 Nicely renovated 6 bedroom home situated on a very private lot that backs onto a greenbelt! MANY UPGRADES HAS BEEN DONE IN LAST FEW YEARS INCLUDING: New kitchen cabinets, stainless appliances, quartz countertops, windows, blinds, bathrooms vanities, toilets, lights, switches, doors, hotwater tank, roof, stairs railing, paint, flooring, sundeck with glass railing, chain link fence, and much more. Over 11,500 sq.ft. lot. Cozy Master with corner gas F/P plus huge ensuite with soaker tub and separate shower. Home is not visible from street, set back with very long driveway, for extra privacy & security. The backyard is perfect for outdoor entertaining & BBQs with multiple decks, patios and the natural setting of greenbelt with creek.